Legendary Sound. Lasting Comfort. Wireless Freedom. Enjoy comfort, freedom, and the best sound around with JBL EVERESTTM 700. Bluetooth 4.1 enables wireless connectivity, legendary JBL Pro Audio Sound provides a dynamic listening experience, and sculpted ear cushions allow for unprecedented fit and comfort around your ears. With a rechargable battery offering 25 hours of performance and ShareMe 2.0 to wirelessly share music, videos, and games, now you can dance alone or with a partner free from limits. A built-in microphone also allows for easy call access. 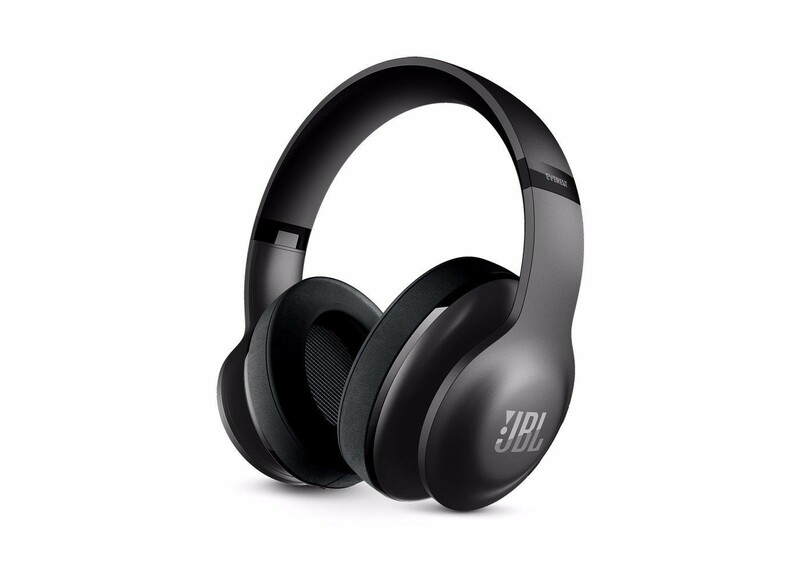 Only JBL enables your friend’s Bluetooth headphones to connect with yours; share your music, videos, and games – easily and wirelessly.